Wireless speakers are always handy. You can take them out on the beach, for camping, or just put them in your house. In the market today, there are far too many wireless speakers manufactured by different companies. With this fact, it would be difficult to choose which wireless speaker would suit best for you. As there are different types of wireless speakers that are out on the market today. 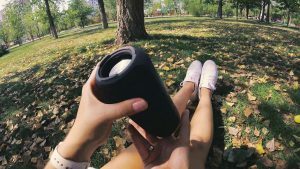 In this article, it’ll solely focus on the best cup holder wireless speakers. So, we picked the best ones for you to try out. 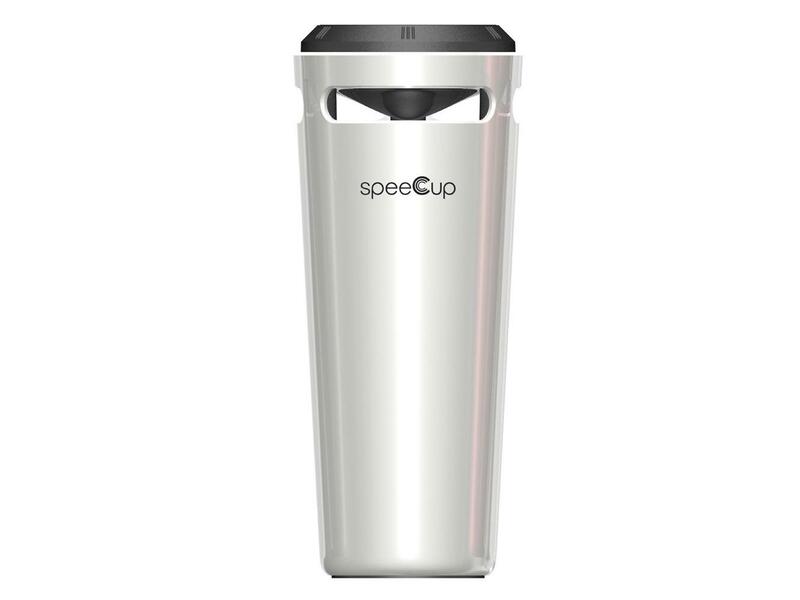 The iCreation SpeeCup, unlike any other wireless speaker, is designed to fit your cup holder. The good thing is that this wireless speaker allows you to be entirely mobile with its gesture controls. You can control your music and answer phone calls by just a wave of your hand. This wireless speaker also gives you access to Siri and S voice commands on paired phones. Sound quality is also good for a single speaker. Power: 10 Watt / 6200mah rechargeable battery. You can use it to charge your mobile phones too. Waterproof and splashproof: Certified IP67 rating for superior protection from dust and water. 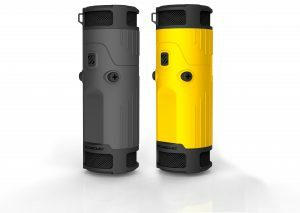 Submersible up to 3 feet of water and designed to float on water. 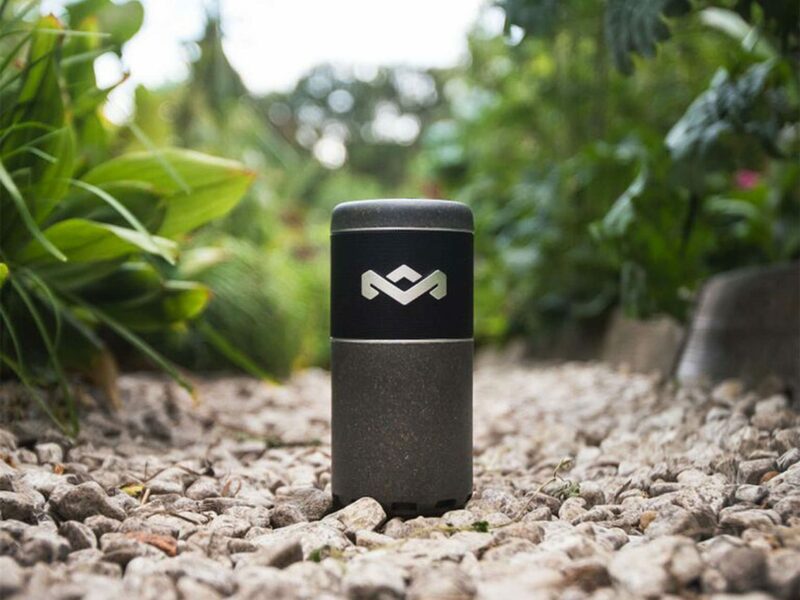 A cylindrical designed wireless speaker designed for cyclists. Because, why not? The Scosche BoomBottle is designed to allow it to fit in cup and bottle holders in cars, bikes, backpacks, coolers and more. When it comes to controls, multifunction buttons are located to be easily accessible and primarily acts as pause/play. You may also double-press to play the next track, and triple-press to play the previous track. The volume buttons are also easy to find by feel, while keeping your eyes on the road, and are easy to operate even in winter gloves. The Treblab HD55 is one of the most innovative wireless speakers in the market despite being the first one ever created by Treblab. Aside from having a built-in 24W dual-driver stereo, the speaker also emits a 360 degree sound. The sounds coming out from the speaker has clear highs and a deep bass that surrounds you. Plus, the Treblab HD55 has easy access buttons that you can smoothly operate, and even a 5-year-old could do too. 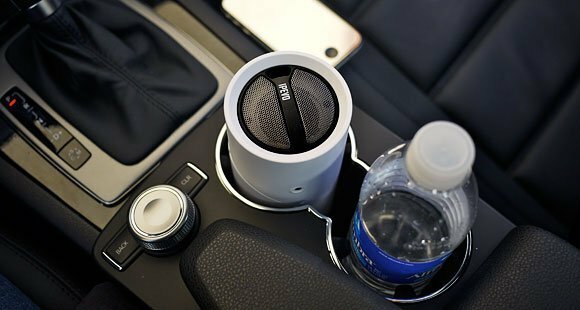 Another good thing is that the speaker fits in most cup holders too. 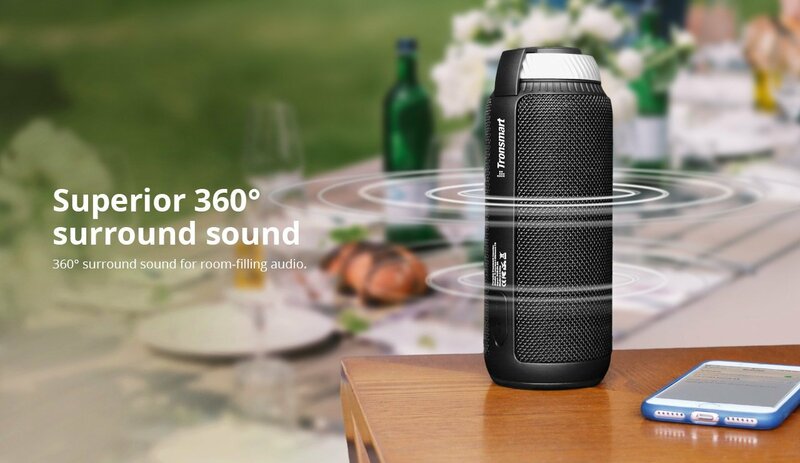 Tronsmart Element T6 is a price value wireless speaker that you must not miss. It may also look basic but don’t let that fool you. The Element T6 features a powerful sound quality despite its size. This wireless speaker is built in with bass, even without the use of an equalizer. With its round shape and dual sound driver, it can easily fill the room with music. Another thing to admire about this wireless speaker is its buttons and how it can easily pair with your phone. Plus, you can bring it anywhere you’d like to go. Whether you’re going to the beach or going camping, the Tronsmart Element T6 is your ideal partner. Hats off to House of Marley Chant Sport for being low key awesome. The design for their new wireless speaker: Chant Sport is not particularly eye-catching to the user, nor does it have a super impressive amount of bass. What Chant Sport offers is pure solid value and more than just face value. The Chant Sport is quite loud despite its size. 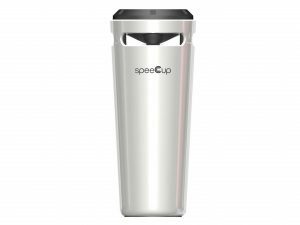 It has a water-resistant design and a built-in speakerphone. The speaker is also designed to float. The audio also gives out a crisp, clear sound. It also gives out a solid amount of richness in the low-mids. Although, the Chant Sport can’t deliver a bombastic bass as what you’ve expected. You have to spend more for that. But this wireless speaker gives you the right amount of balance in sound quality. Are you a big fan of golf or road trips? 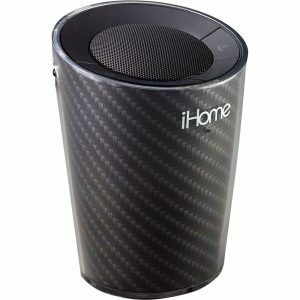 Then the iHOME iDM9GC is the best wireless speaker for you. The iDM9GC fits perfectly in a standard cup holder. This rechargeable mono speaker with Bluetooth and speakerphone capability looks and sounds great anywhere. The speaker also provides excellent sound suitable for your music, games or apps. The iHome has a built-in mic, ATI Sound and clear voice echo cancellation features built into its system. It also has an answer and end controls. It can also easily fill up the space of your car. So those were 6 of the best cup holder wireless speakers that you need to try out. Remember that no one should come between you and your music. So don’t wait a little longer. 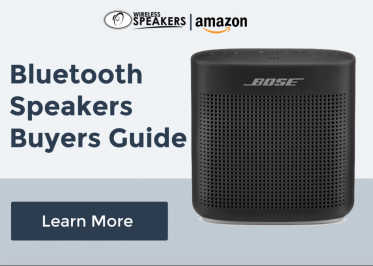 Try out one of these speakers and have an amazing audio experience.